Wow, I haven't played along with Friday Foto Finish Fiesta in so long - but I am today. Be sure to visit Candid Carrie to see who else is playing. 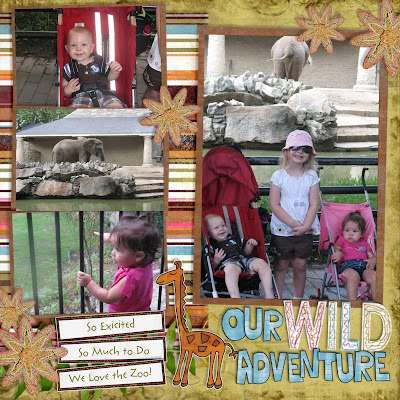 I also mentioned our zoo visit on Tuesday - make sure you don't miss the beginning of our fun. 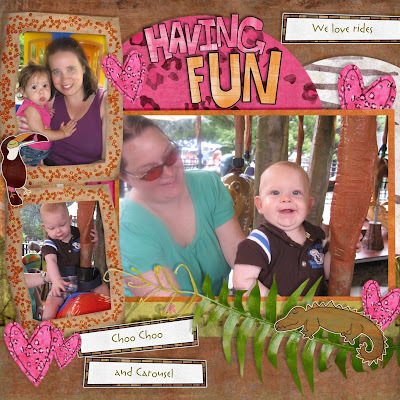 Here are some pics from the rest of our fun day! 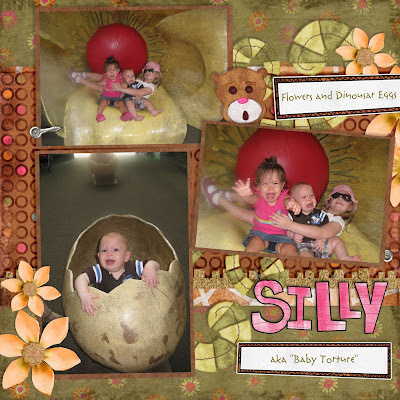 Seriously, what's funnier than forcing crying babies to get their picture taken inside a flower? 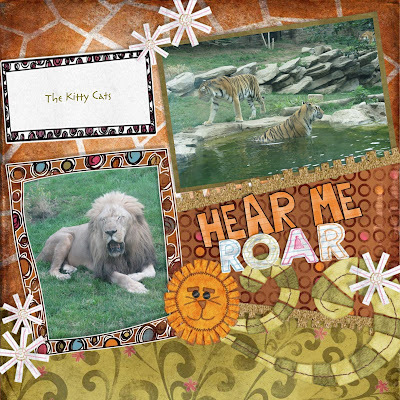 Oh my gosh, those are the cutest scrapbook pages! Hahahah, the comment about crying babies in flowers made me laugh out loud because it's so typical of something I would do! haha! LOVE them crying. Too funny! STOP THAT BABY GROWING UP! I just can't believe how big he's getting.